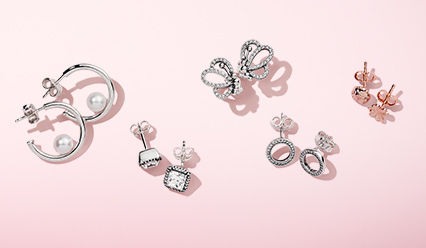 Your PANDORA Club Profile is 100% complete. Improve your Profile by adding more details now. 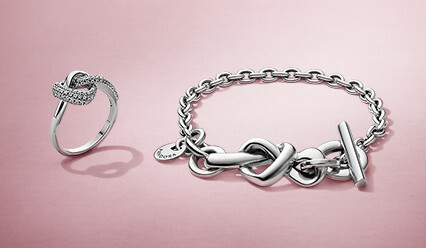 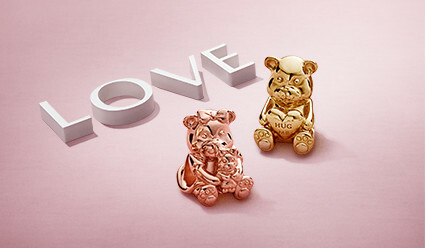 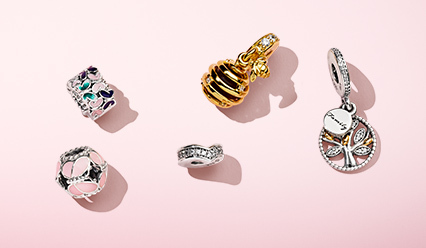 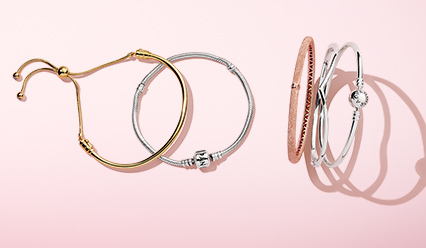 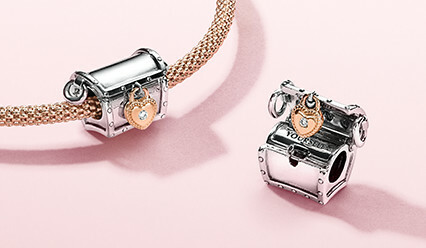 Finding you the perfect ring or bracelet is not easy, so drop a little hint to help out your loved one. 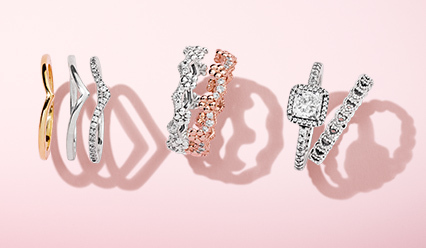 I would like to share my perfect sizes with you – just in case you want to get me a precious ring or bracelet that I would absolutely adore.